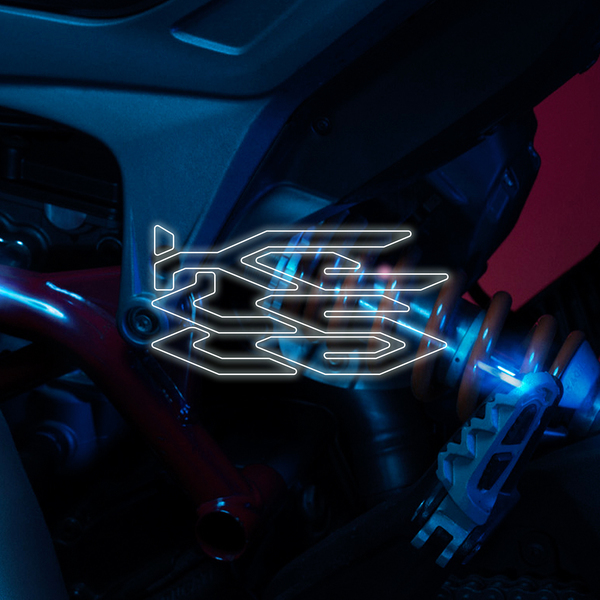 A healthy rota of up-to-the-second remixers take Kelela’s Hallucinogen to their personal ‘floors for Warp. Teklife’s Spinn drops two footwork mixes; A Message boosted with percolated bass and radiant vibes, plus a forlorn, soul-tweaking mix of The High with Heavee in tow. São Paulo’s MC Bin Laden has a Brazilian ghetto lark with Rewind, whilst Ratking’s Sporting Life flips the same bits on a whirring trap lean. UK’s Kahn gives All The Way Down a sort of sepulchral dubstep sound laced with mazy, eldritch flutes; Air Max ’97 runs it like some mad fusion of Shangaan and grime filtered from his relative outsider position, and ballroom queens Mike Q & Divoli S’vere impress most with a super minimal, slinky take on The High that’s all about deferred gratification and writhing R&B swish.